Spacious 3bed/3bath located in the heart of Gold Coast. With 1800 sq feet of living space and hard to find washer/dryer, this unit has everything you need. Huge living room with balcony that has a view of the lake. Recently painted the entire unit and installed new hardwood flooring in living room, dining room and third bedroom. Stunning lake views from two of the bedrooms. The building offers many amenities such as, 24 hour doorman, valet garage parking, on site dry cleaner and a roof deck. 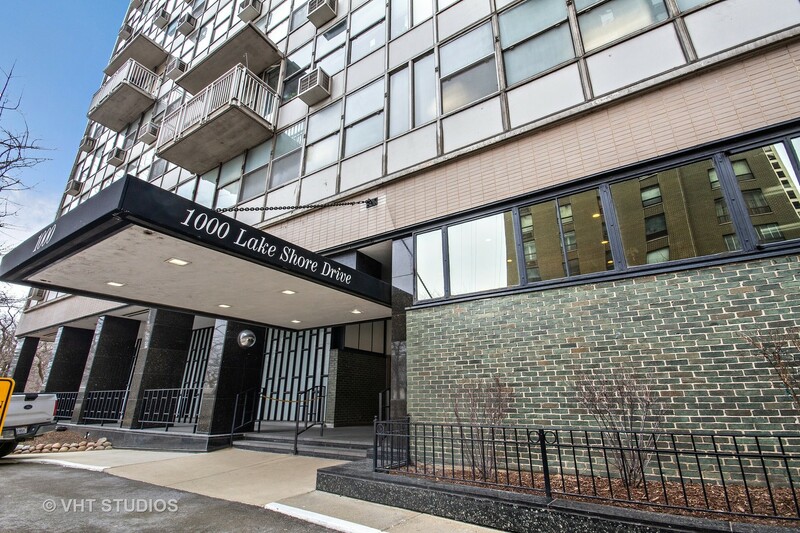 Steps away from numerous restaurants, shopping and Oak Street beach.